The subject came up in an interview with CNBC, during which CEO Adena Friedman expressed openness to the idea. While Nasdaq is unlikely to launch such a service anytime soon, the company is no stranger to the tech itself. 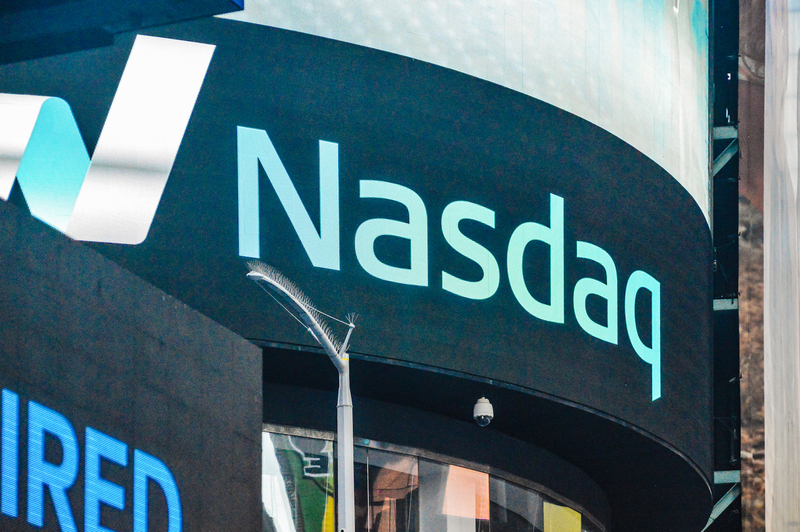 In addition to playing home to several blockchain-focused ETFs as well as public companies that are focused on the technology, Nasdaq has a long-standing relationship with blockchain startup Chain. And as previously reported, the company has worked on technology applications, as demonstrated through patent filings. For example, the company was awarded a patent in October for a data-matching system that employs blockchain as a means to track trades and clearing positions.